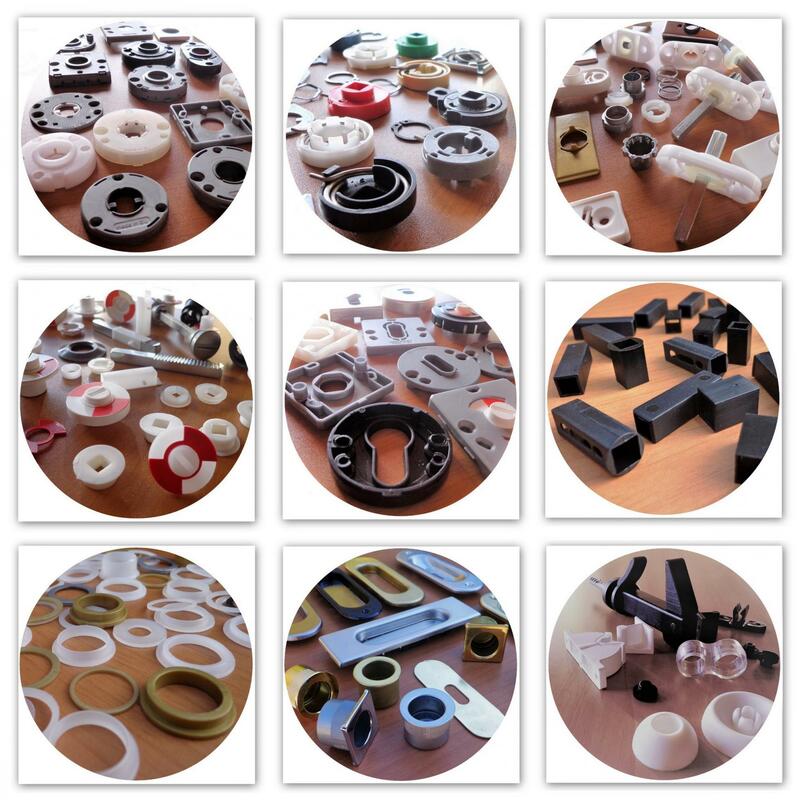 We are market leader in the production of components for the door and window handle industry. Our product range consists of: door handle roses, key escutcheons, spring mechanisms, tilt & turn roses, washers, flush pulls and so on. One of the reasons for our success is, apart from our capability to innovate, also the fact that we are located in a cluster of the door and window handle industry.